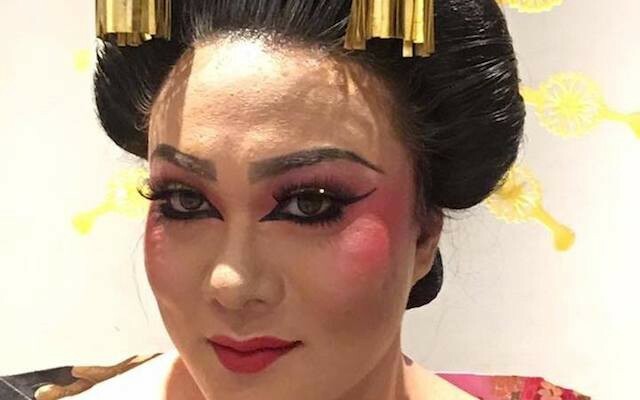 Ever since the art has exploded onto the television screen and social videos due to the birth of reality TV competition RuPaul’s Drag Race, a legion of drag queens have since spawned and taken over the world. In Singapore, a country still grappling with LGBTQ+ rights, a band of fearless, talented queens have debuted — showing what it means to live life with pride, confidence and colour. Before you begin scrolling, here’s a brief message from us at Prout. 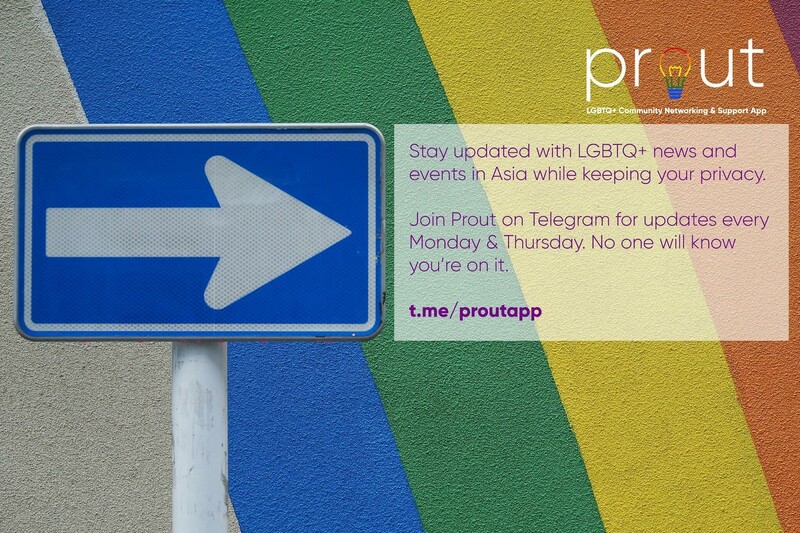 For updates every Monday and Thursday on LGBTQ+ news and events in Asia, join our Telegram group while keeping your profile private and discreet. 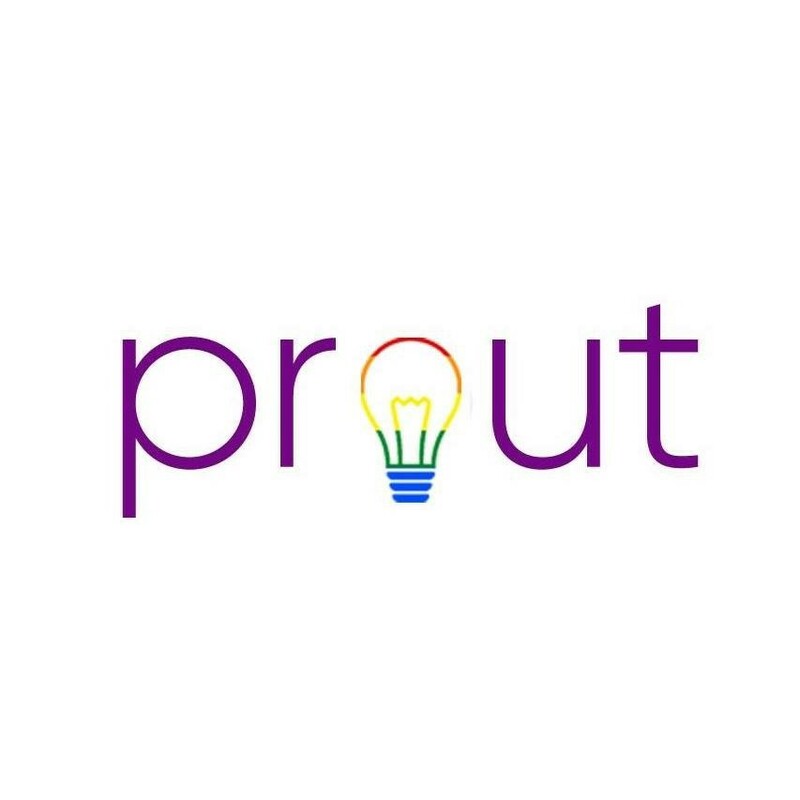 Join us at t.me/proutapp. 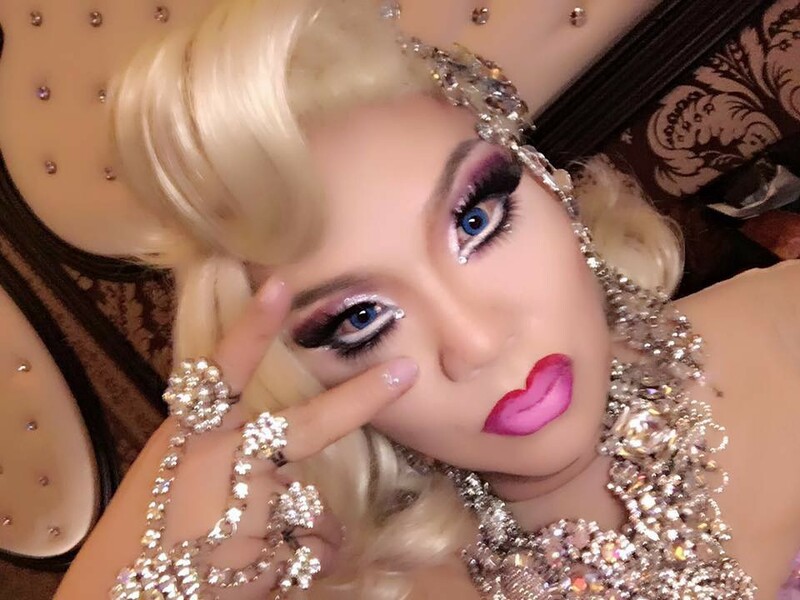 We are heartened at the strong reception to this article from the drag community. Changemakers is a column on Prout’s Medium page where we take a look at LGBTQ+ people around Asia that are changing the face of queer culture today. We thank those who have noted the omissions and would like to reiterate that the list is not exhaustive.